Do you feel like you don’t know who you are? This is not uncommon; it happens to the best of us especially when our lives are not going as planned or when we going through a traumatizing experience. Many will say that if you give it time you will feel like everything is normal again. Others say that the best thing to do is to get rid of the stressors in our lives. What does this mean exactly? Does this mean that we leave everything behind? You see, stressors are all around us. We are stressed by work, by relationships, by the fast life that is going on all around us, by simple things like the daily commute to work – the truth is that we can be stressed by literally anything. Saying that the solution is to get rid of whatever brings stress into your life is not practical – it would mean leaving everything behind and living like a hermit. So does this mean that we are doomed to feel like we don’t know who we really are? The answer is no, we are not. Fortunately, you can use guided meditation and guided imagery to feel like yourself again. Guided imagery and meditation are techniques that have helped many people realize who they are and even what their purpose in life is. 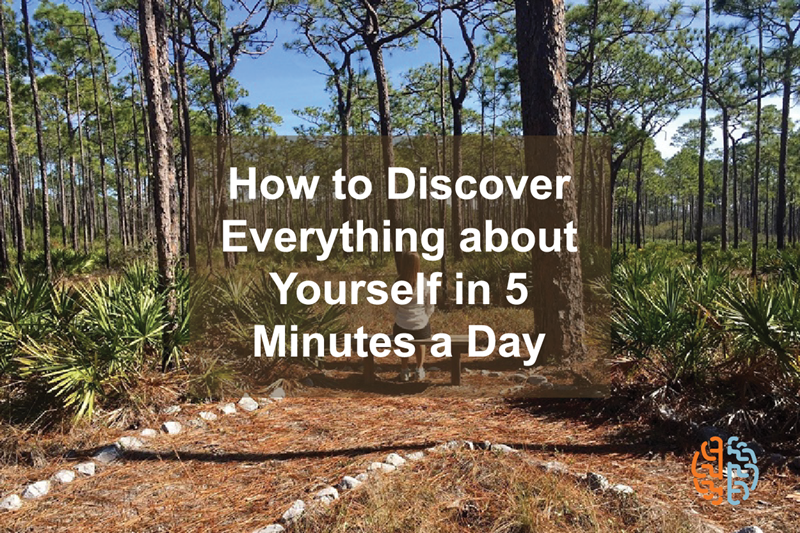 Just taking 5 minutes of your day to do it will make you feel like a new person again. In case you haven’t heard of it, guided imagery and guided meditation are techniques that require you to mentally focus on something positive for just a few minutes a day. By choosing to get out of the chaos that you feel and focus on something that brings you peace you will start to feel much better about yourself. What you focus on doesn’t matter – it can be anything that makes you happy and brings you peace. You can think of yourself walking out in nature, listening to a sweet piece of music, surrounded by your loved ones – it doesn’t matter what you choose to focus on really so long as it shifts your focus from feeling lost to feeling grounded. The great thing about this great technique is that it costs you nothing – you don’t have to spend any money to do it. If you haven’t tried guided imagery and guided meditation it is high time that you did.